I had the privilege of calling Stan Brakhage a great friend, colleague, and mentor during the twelve years before his death in 2003. The seed of our friendship was sown in the early 1990s, when I began videotaping what was going to be an informal interview lasting no more than two hours. I was then in the process of discovering Brakhage’s work in his Sunday salons in Boulder, Colorado, where we were both colleagues at the university. 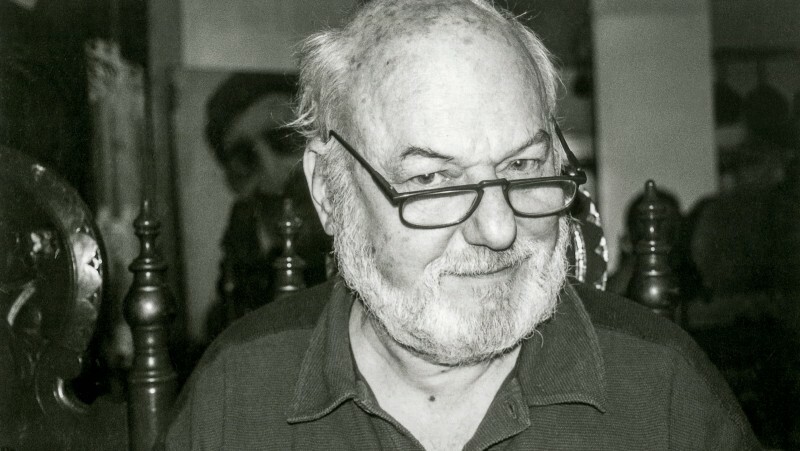 He would screen his films as well as work from his personal avant-garde film collection at these salons, which were initially held in his living room for a select few and later moved to campus, where they were open to the public. As our interview gained momentum, it showed no signs of stopping. In fact, it went on for several months, an experience that enriched and deepened our friendship and eventually generated a 100-page transcript. 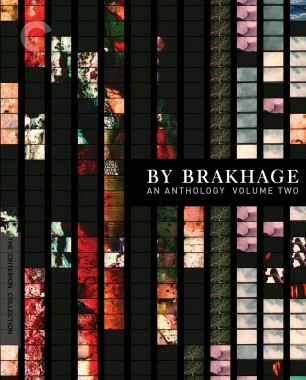 Since Brakhage always gave himself freely to those who sought him out, there is a large number of interviews in print and on audio and videotape. 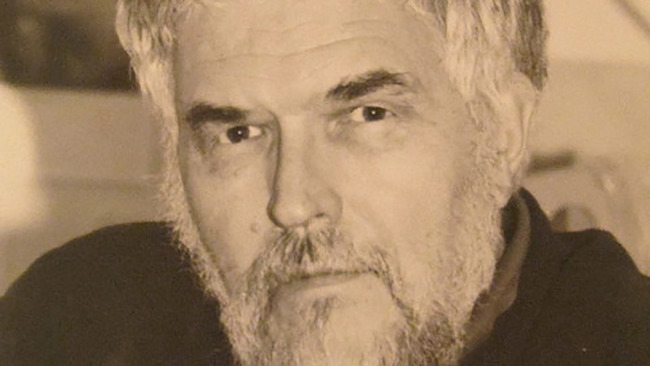 For the book Stan Brakhage: Interviews, which I began editing in 2016 and published earlier this year, I spent six months locating and accessing this wealth of material. Ultimately I selected pieces that would provide a broad intellectual framework and a diversity of subject matter for scholars, students, and lovers of his films, as well as for those seeking a point of entry into Brakhage’s enormous oeuvre. In addition, I wanted to showcase interviewers from a wide range of disciplines and specialties. So not only does the book feature notable film scholars like P. Adams Sitney and Scott MacDonald, it also includes poet Ronald Johnson, filmmaker Hollis Frampton, painter Philip Taaffe, philosophy professor Forrest Williams, and writer and filmmaker Pip Chodorov. Brakhage’s filmography is one of extraordinary complexity, stretching across fifty-two years and encompassing 350 films that include psychodramas, autobiographical films, Freudian trance films, song cycles, birth films, meditations on light, and hand-painted films. They range in duration from nine seconds to over four hours and cover every technical format from Super 8 mm to 70 mm IMAX. But underlying this varied body of work is Brakhage’s belief in the primacy of vision within film and his desire to liberate the medium from all literary and theatrical influences. He wanted his films to embody what he called an “adventure in perception”—the act of seeing itself, which he captured both with and without his camera. This selection of quotes from the book offers glimpses into this great artist’s thinking about film, illuminating the ways in which he thought about film and politics, cinema’s relationship to other arts, and the elusive mysteries of sight. 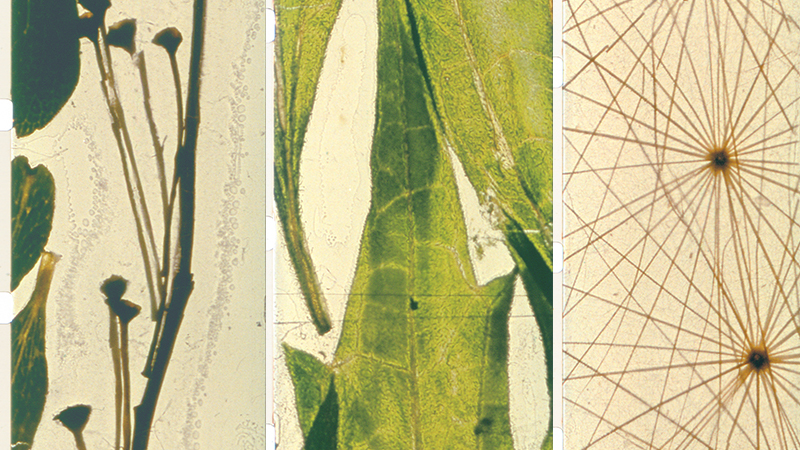 Filmstrips from Stan Brakhage’s Mothlight (1963), courtesy the Estate of Stan Brakhage and fredcamper.com. I would say I grew very quickly as a film artist once I got rid of drama as prime source of inspiration. I began to feel that all history, all life, all that I would have as material with which to work, would have to come from the inside of me out rather than as some form imposed from the outside in. I had the concept of everything radiating out of me, and that the more personal or egocentric I would become, the deeper I would reach and the more I could touch those universal concerns that would involve all man. I’ve just been trying to see and make a place for my seeing in the world at large, that's all. And I’ve been permitting myself to be used by some forces that are totally mysterious to me, to accom­plish something that satisfies me more than what I thought I was setting out to do.
. . . later in high school l had my experience with Jean Cocteau’s Orpheus and knew that film could be an art—which was very surprising to me. By this time, I was very involved in the arts, in poetry primarily, but also in drama and music. So first Cocteau’s Orpheus and then a couple weeks later his Beauty and the Beast gave me experiences that were close enough to my involvement with poetry that I was certain that film could be an art. I am the most thorough documentary filmmaker in the world because I document the act of seeing as well as everything that the light brings me. I wasn’t trying to invent new ways of being a filmmaker; that was just a by-product of my struggle to come to a sense of sight. And it seemed reasonable to me that film ought to be based on human seeing, and not just the physical eyes but the mind’s eye: that is, what happens when the eye receives images from the outside and how they interre­late with remembered images on the inside of the mind. How do we arrive at our seeing and then imagine with our sight?—we put dove’s wings onto a cat and “see” a griffin. I never wanted to make a polemic against sound, you know. After all, I had done all this studying with Varèse and Cage, and I had great composer friends like Jim Tenney. But I was never capable of achieving adequate sound, except under unusual circumstances where the vision was either deficient or intention­ally low yield, the way the visuals in Blue Moses are. When I was living in New York in the 50s and 60s I became an avid gallery-goer. I discovered Turner, who is probably still the most perva­sive influence on me because of his representa­tions of light. I was also strongly drawn to the Abstract Expressionists—Pollock, Rothko, Kline—because of their interior vision. None of these so-called abstract painters—going back to Kandinsky and earlier—had made any refer­ence to painting consciously out of their closed-eye vision, but I became certain that, unconsciously, many of them had. To me, they were all engaged in making icons of inner picturisation, literally mapping modes of non-ver­bal, non-symbolic, non-numerical thought. So I got interested in consciously and unconsciously attempting to represent this. 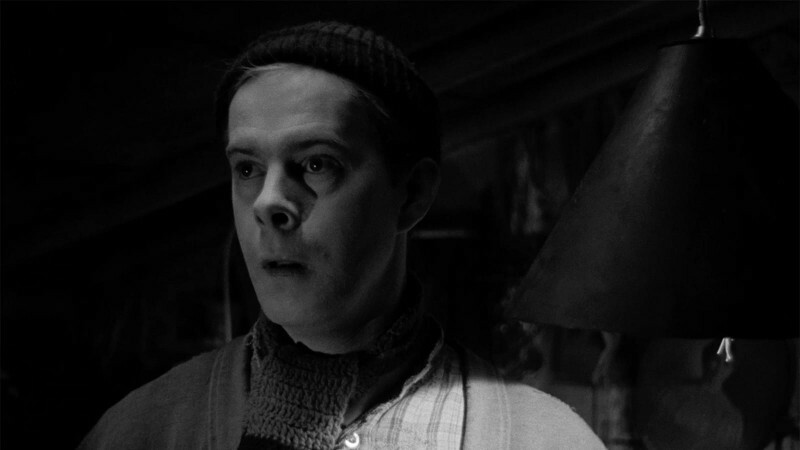 A film is something quite distinct and different from a piece of prose storytelling. Well that’s what I do, and that’s the difference. It takes a little getting used to, to open yourself to just letting the pictures flow over oneself and feel them in this way. And there’s this: film is the very, very closest to music of any of the other arts because it relies upon time. It’s a continuity art, it happens across a period of time. You have to read a poem, you have to experience a film across a passage of time. And across that passage of time you have to feel its textures, its color, its tones in other words. 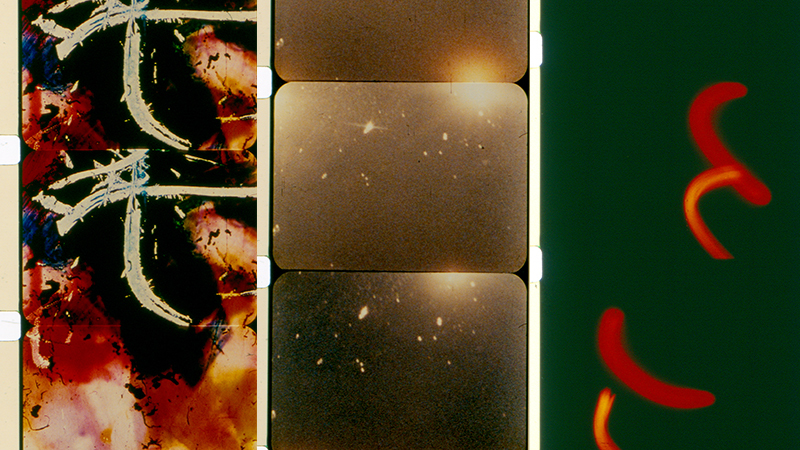 Filmstrips from Stan Brakhage’s Yggdrasill Whose Roots Are Stars in the Human Mind (1997), courtesy the Estate of Stan Brakhage and fredcamper.com. I don’t think there has ever been a film that I wished to make that wasn’t political in the broadest sense of the term, that wasn’t about what I could feel or sense for better or worse from the conditionings of my times and from my rebellions against those conditionings. Take Scenes from Under Childhood which I made out of disgust at the Shirley Temple representation of childhood which was utterly false and served only to aid and abet the abuse of children. Or take the childbirth films. It was appalling to me that childbirth was a taboo subject, excluded from human vision, and that women were often barbarously treated in child-bearing and ignored as mothers within this culture. 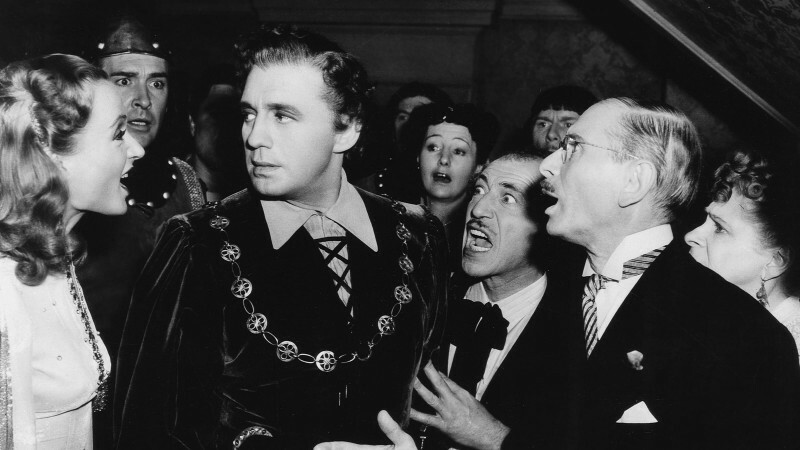 So there were political motivations that led me to make the five childbirth films. At the same time, I would add that if in these films I had tried in some conscious way to present a political alternative, I would have falsified the art process. As an artist, I have to be very careful not to allow social and political impulses to dominate because then I would falsify the balances that are intrinsic and necessary to make an aesthetic ecology. The arts will automatically undermine the given status quo. At the same time, artists tend to be the most conservative people on earth, contrary to the myths that are propagated about them. I’ve said again and again that I’m not to be credited so much for the art which comes to me in a trance state. I’m just running along panting after forces or persuasions or muse-buzzings, or god or angels or whatever you want to call it, just trying not to screw up, to get it somehow so that it has a life of its own. I’m being midwife to this creation. I don’t understand it any better than anybody else. What I’m to be credited for is having stayed alive to be able to do that in an incredibly hostile time. I’m not really that man who made those films in the past in any other sense than the aesthetic: the styles of rhythming that are intrinsic to my being. Only now I hope I’ve cleared a great deal of the usages out of it, and it can just come through me. It has taken me a whole lifetime of hard work to get to the point of just making a film. The irony is, that as I get there, I don’t know what to say about it. I now treasure those works about which people don’t write anything or even remember having seen because those are films that exist in a realm which defies the verbal. They are films that are given over wholly to the unconscious.
. . . as I grew older I began to have the sense that I couldn’t just paint my inner eye, my closest, most secretive eye, even if that was what I shared the most with other people. I was obligated to adopt, to some extent, the norms of my culture . . . I felt a compulsion, as I moved towards films like photographing the birth of children, I felt drawn to the shared societal sight. To what I share most as a culture with the rest of my fellow humans, you know? What do I share with them really, when it comes down to these crucial moments that are so deeply meaningful to us, like when a baby is being born? Oh my, such a moment. And at such moments one also moves to what all of one’s contemporaries are. 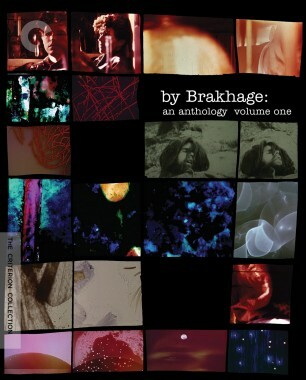 Stan Brakhage: Interviews is now available from University Press of Mississippi.